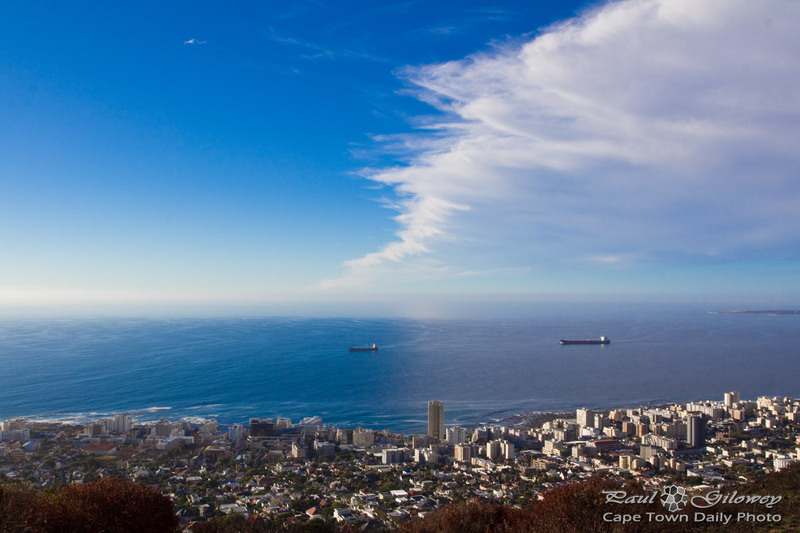 Posted in General and tagged lion's head, signal hill, table mountain on Thursday, 28 May, 2015 by Paul. 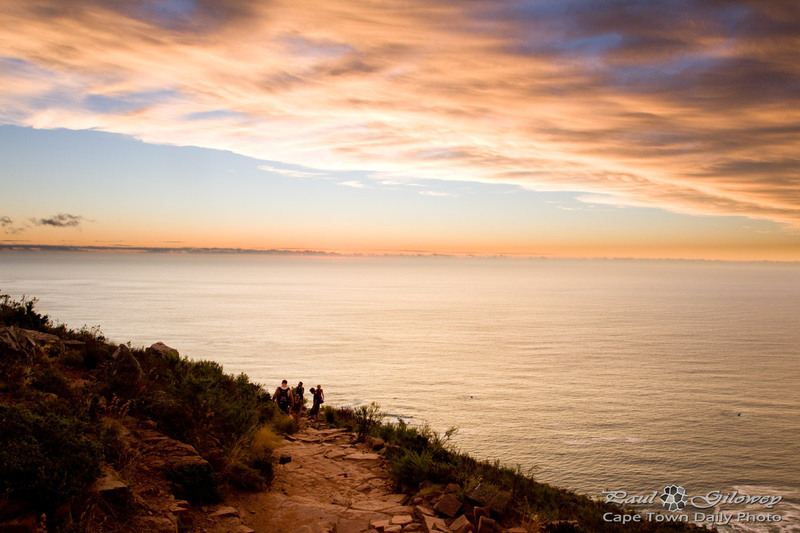 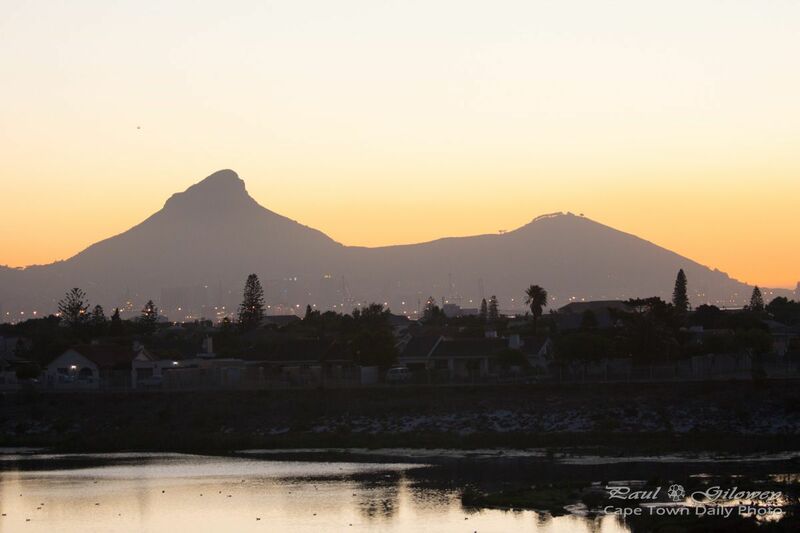 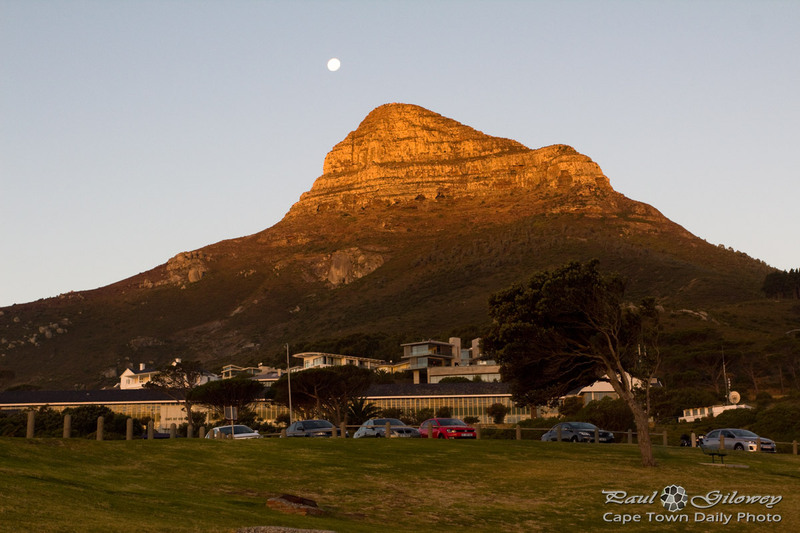 Posted in General and tagged lion's head, sunset on Friday, 26 December, 2014 by Paul. 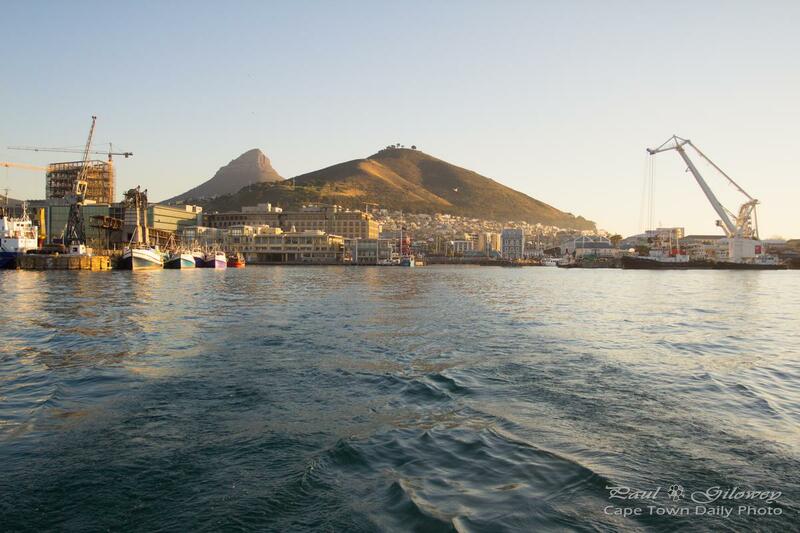 Posted in General and tagged lion's head on Thursday, 25 December, 2014 by Paul. 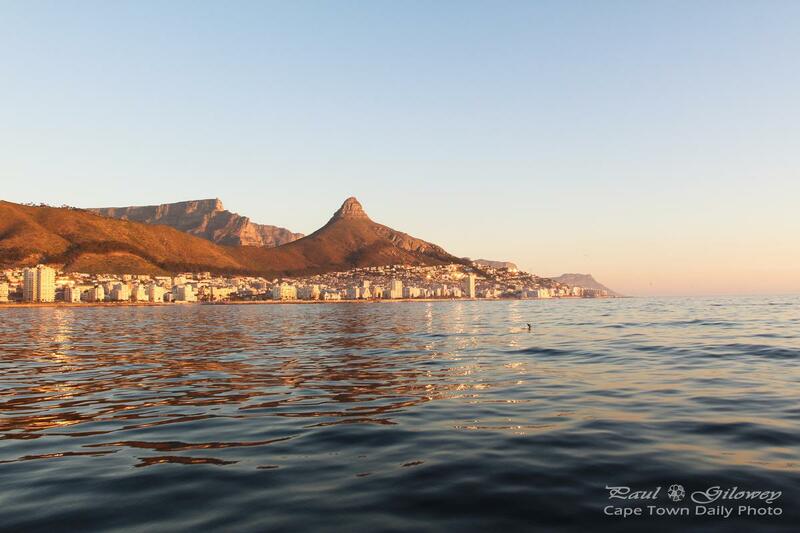 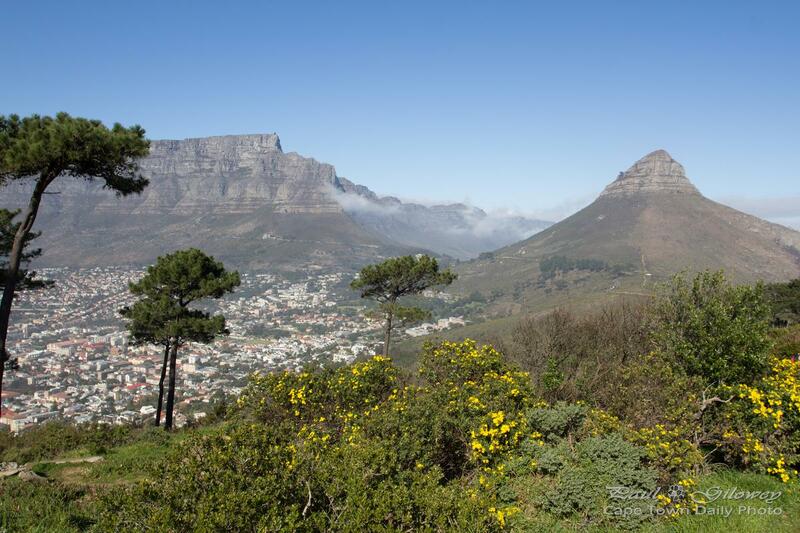 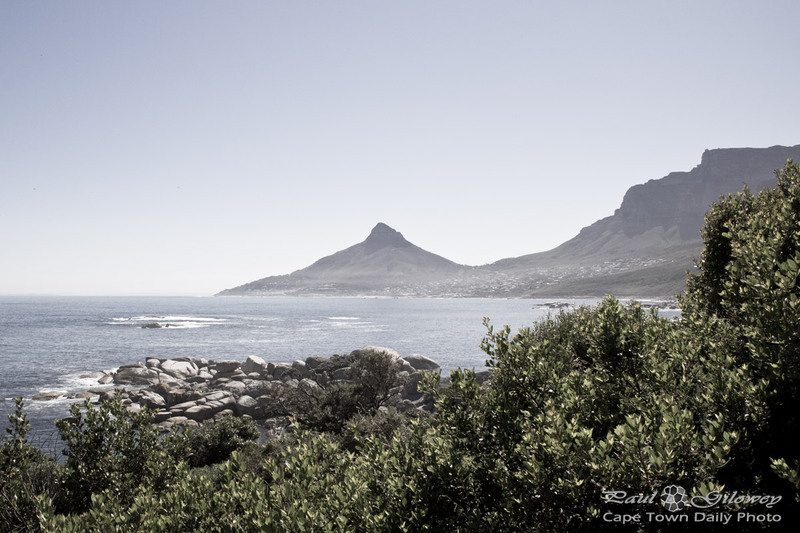 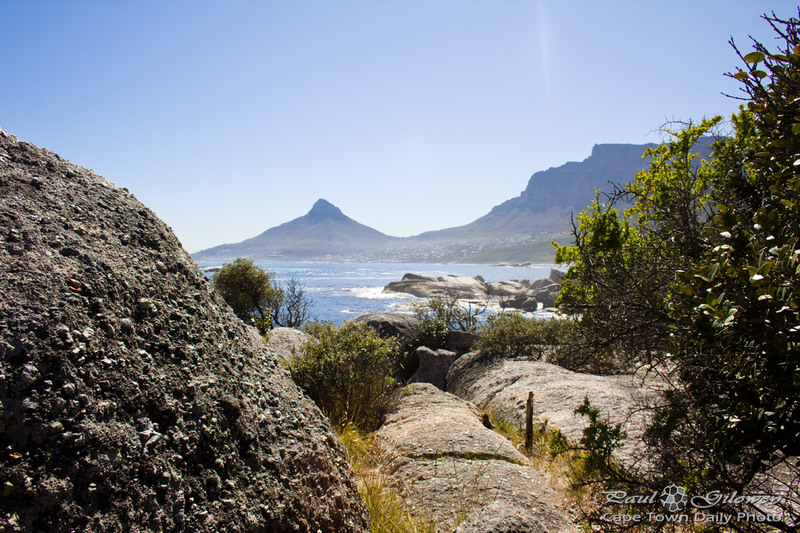 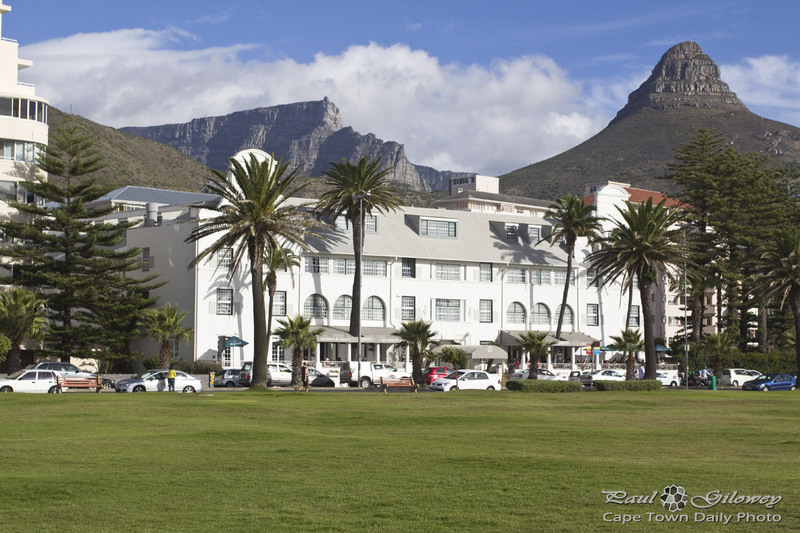 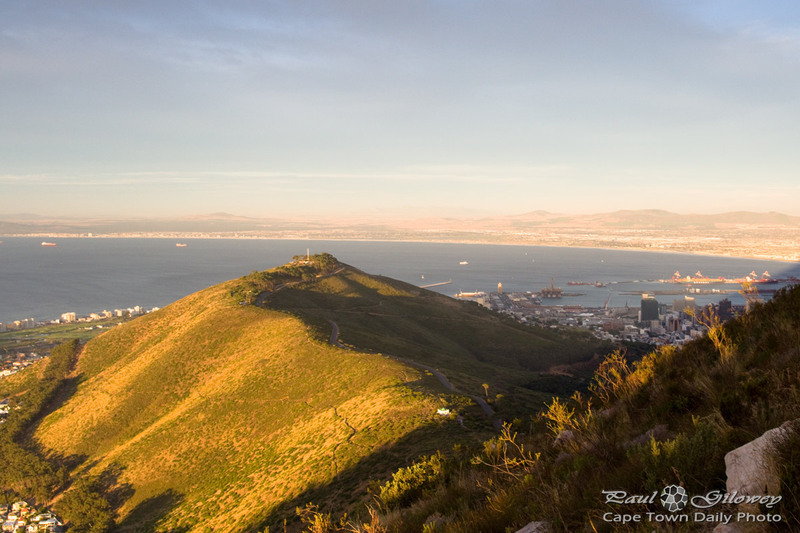 Posted in General and tagged lion's head on Saturday, 16 August, 2014 by Paul. 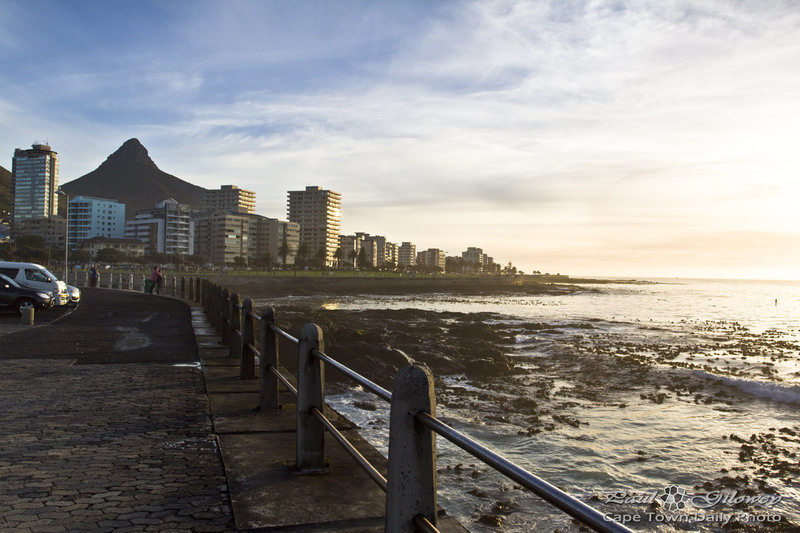 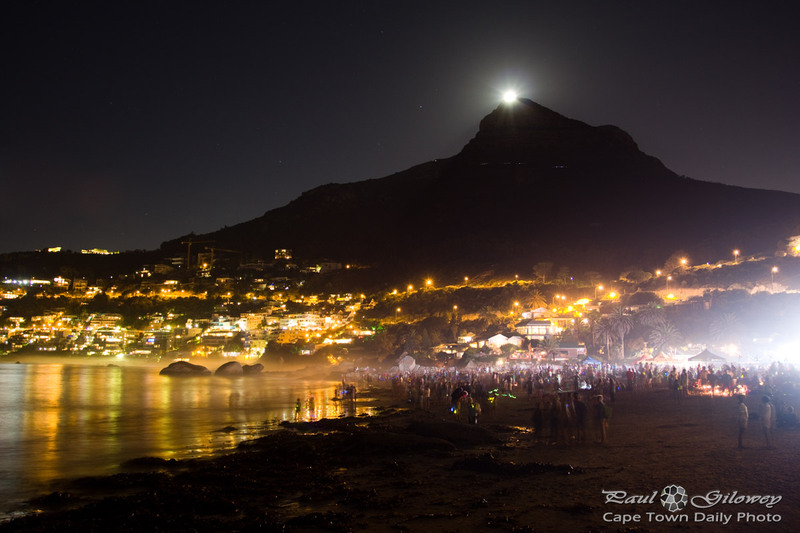 Posted in General and tagged beach, camps bay, lion's head on Sunday, 13 October, 2013 by Paul. 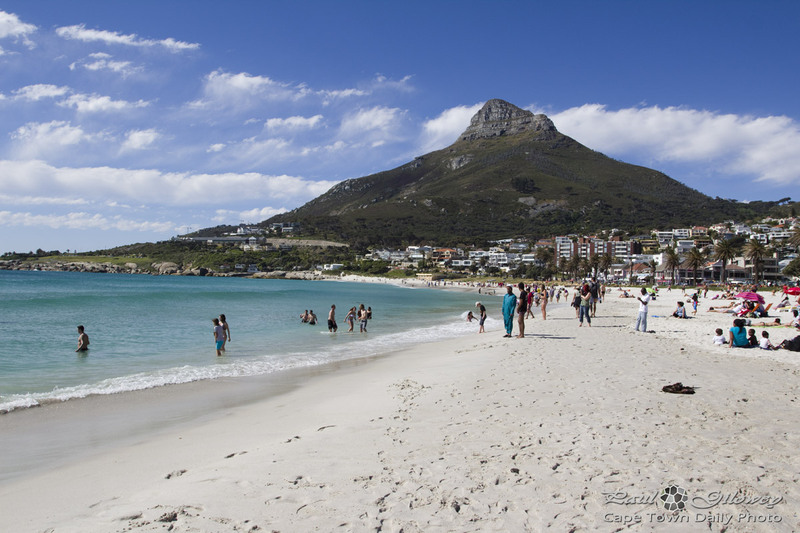 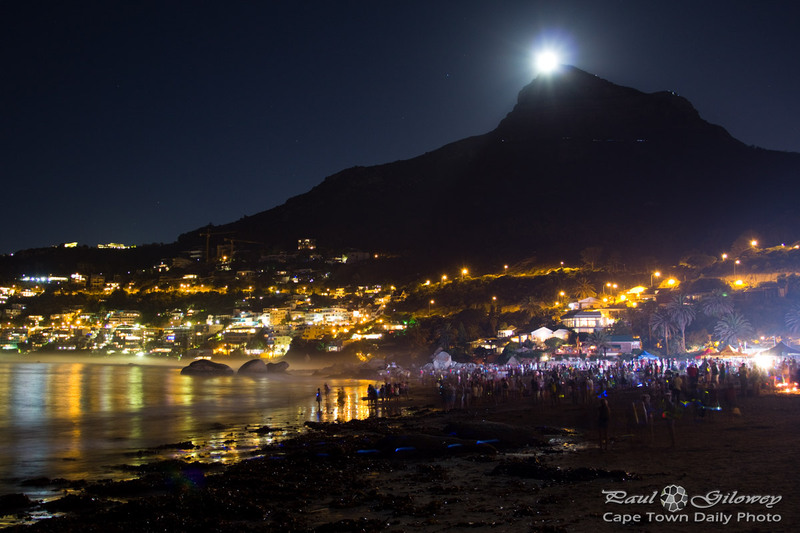 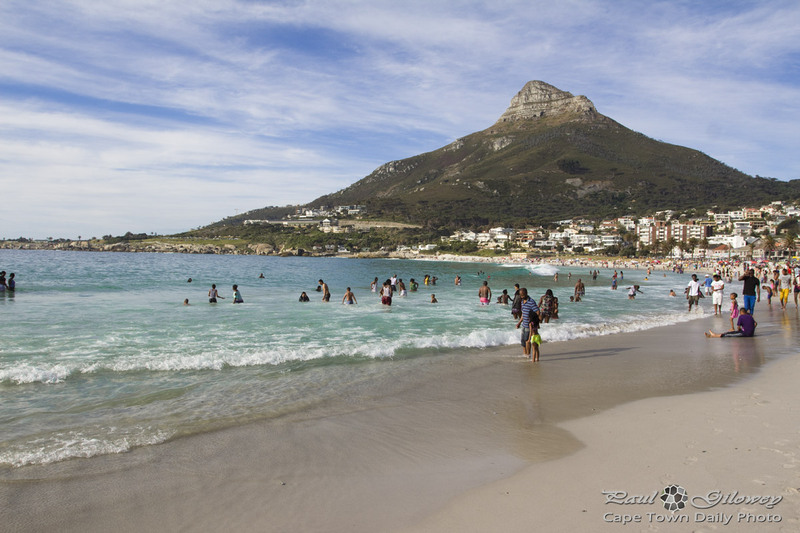 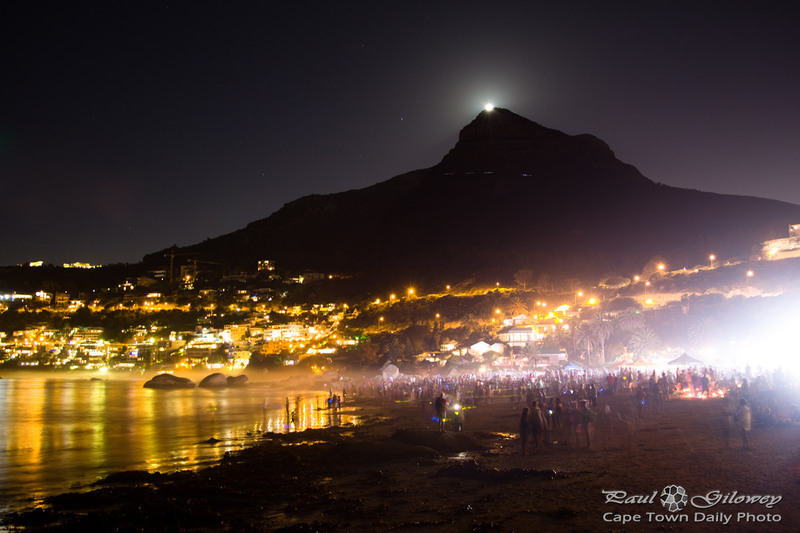 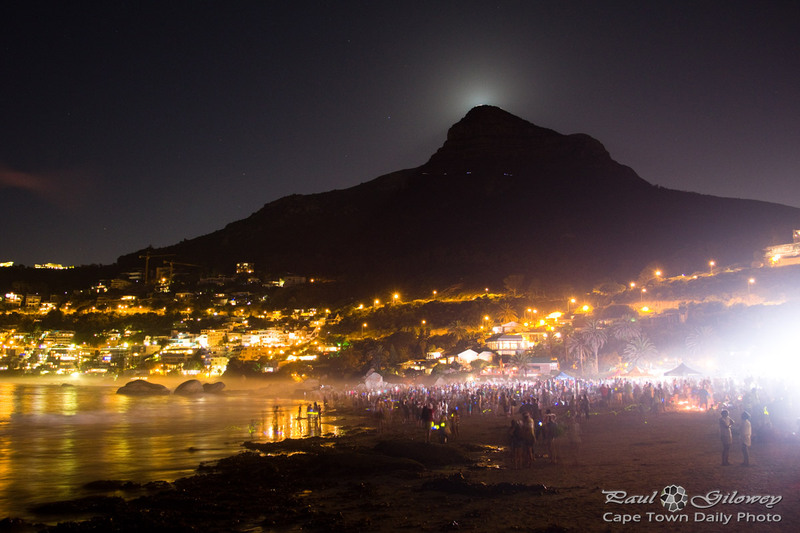 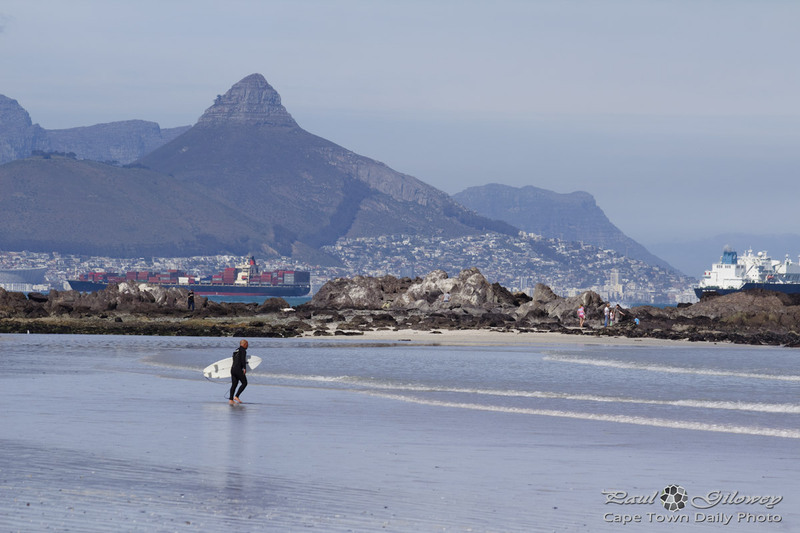 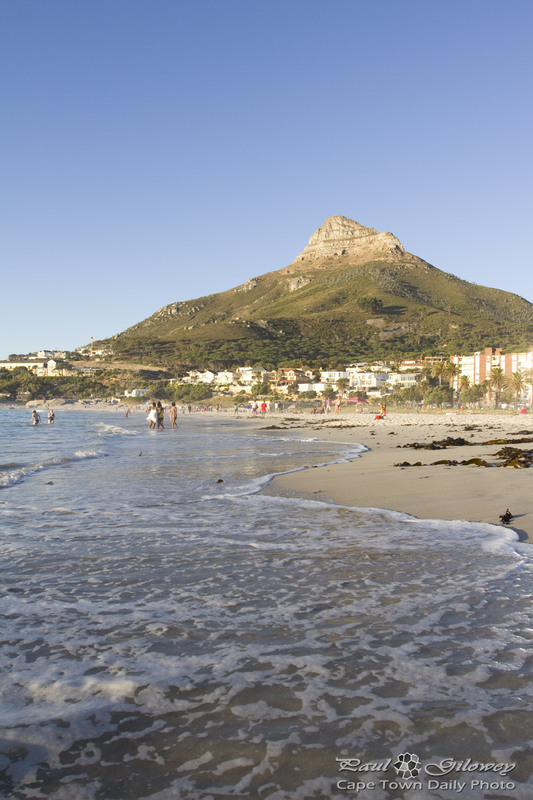 Posted in General and tagged beach, lion's head on Tuesday, 5 March, 2013 by Paul. 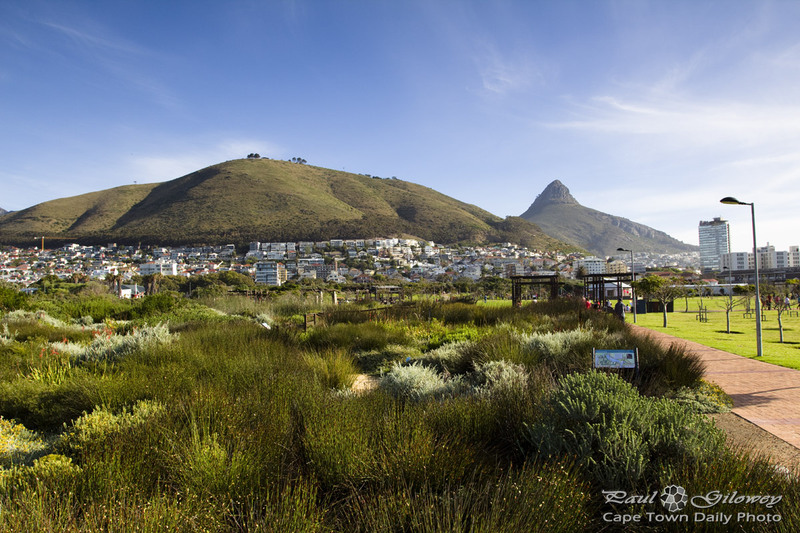 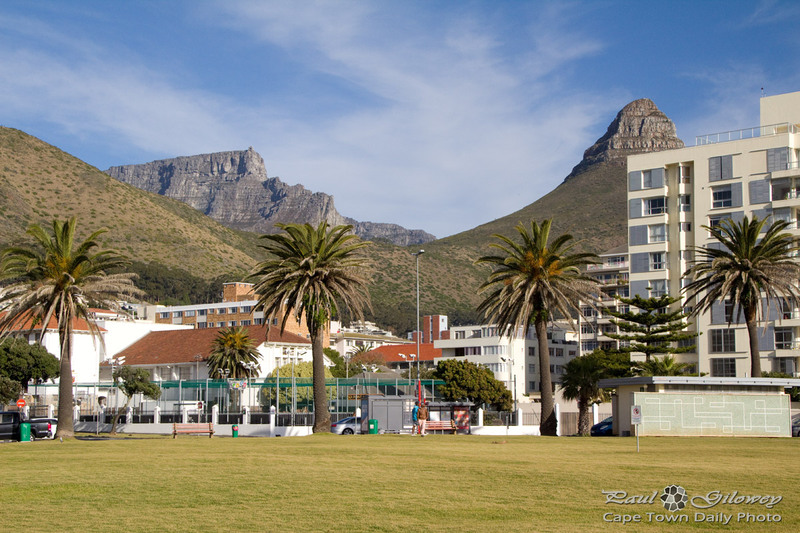 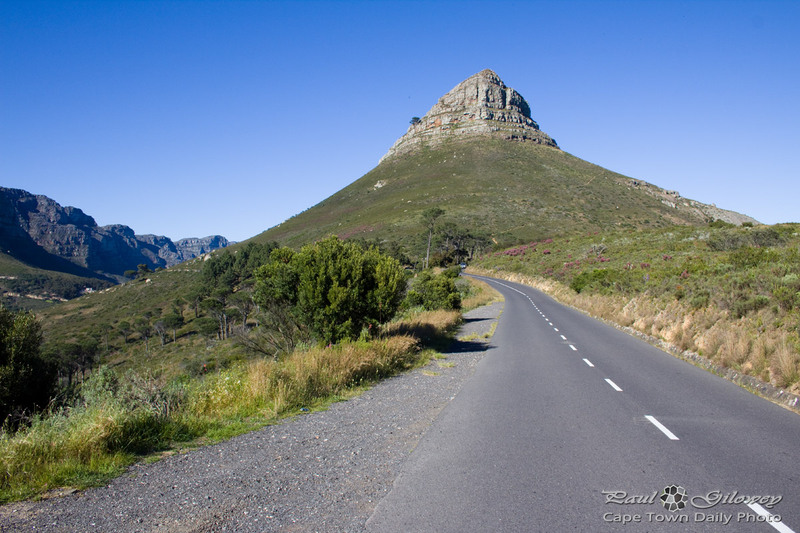 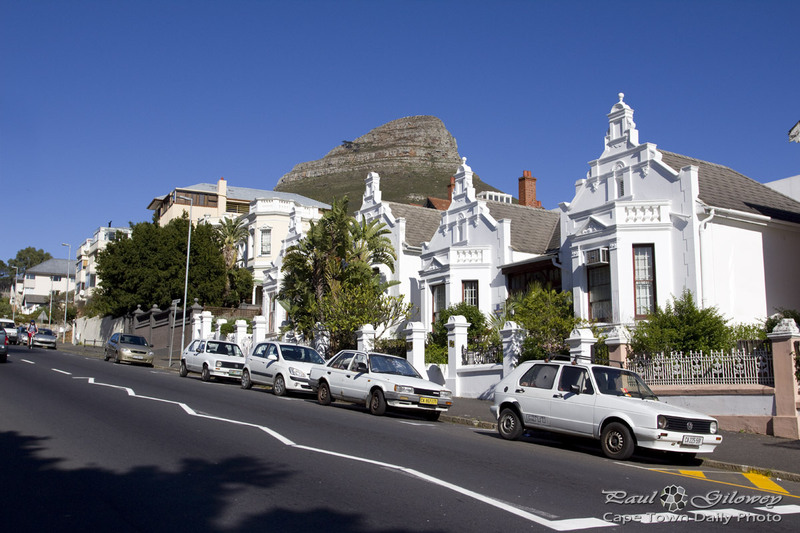 Taking a sharp right turn at the top of Kloof Nek road will lead you up, above the city, along the side of Signal Hill, and past Lion's Head (the peak visible in this photo). 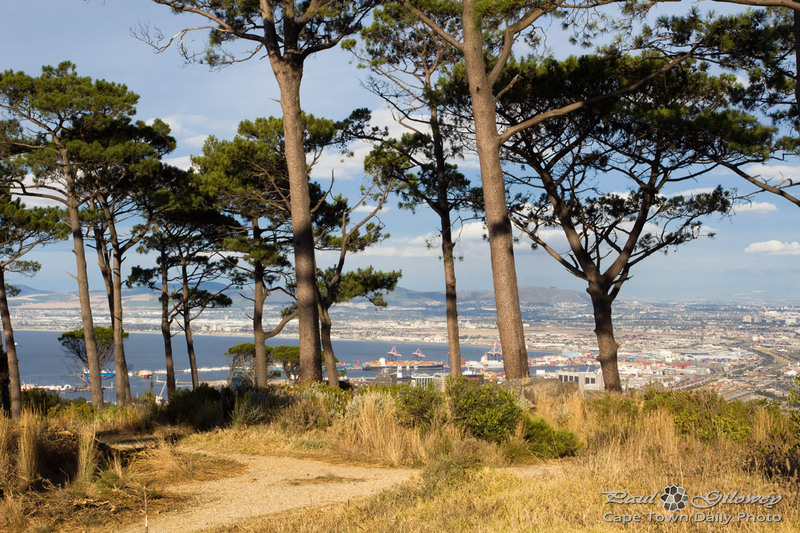 There are a few short hiking trails in this area - and since you're so close to the city, it's quite difficult to get very lost. 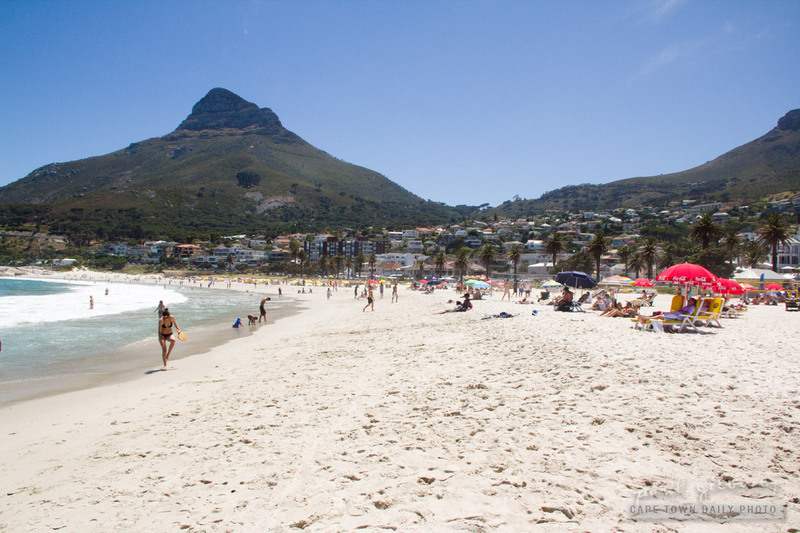 Take at least a litre of water along per person, a warm top, and a pair of closed shoes. 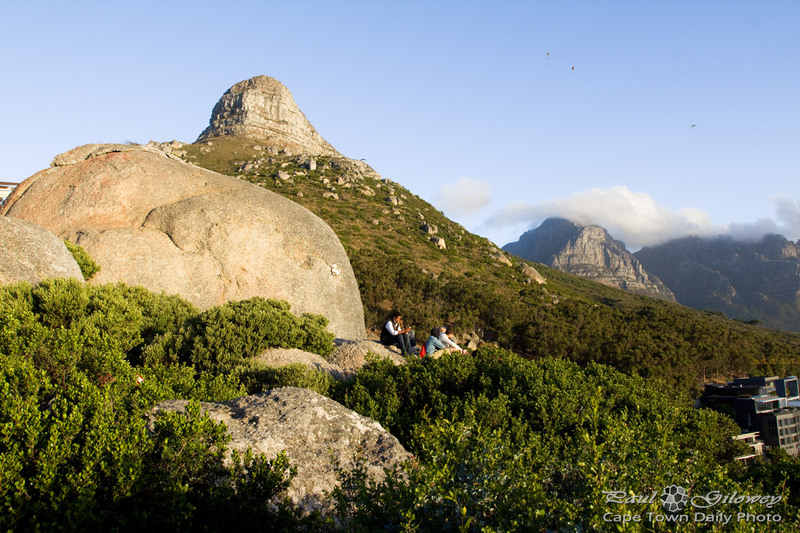 Also, hike in groups of three or four... our nature borders on a city, after all. 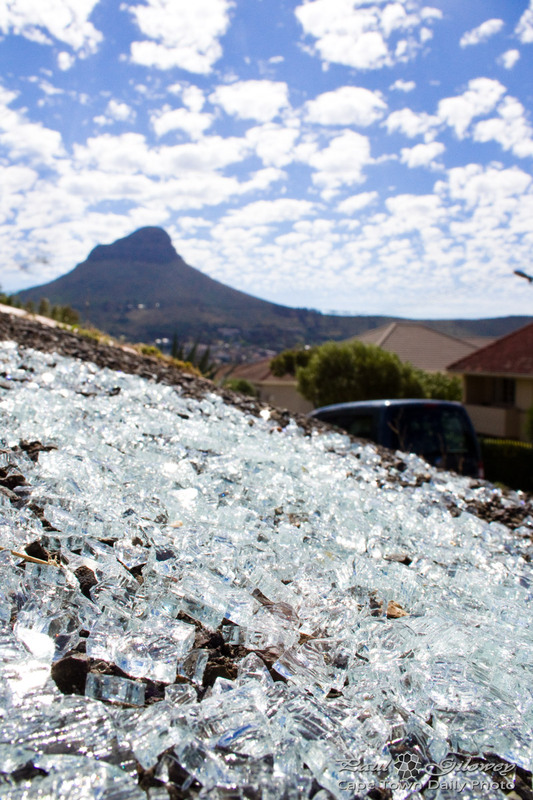 Save, and keep handy, the Mountain Club of South Africa's number (+27 21 937 0300) as well as the number for crime-related incidents (+27 86 110 6417) on your mobile phone. 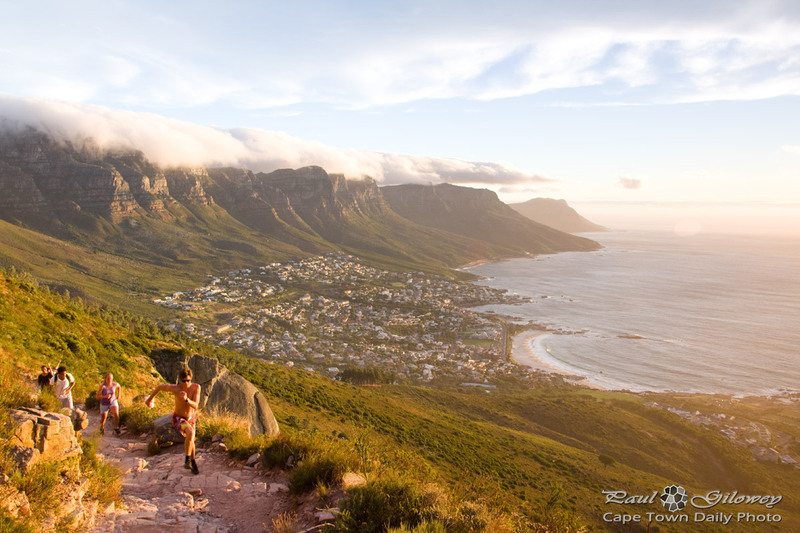 Those numbers may come in super handy some day. 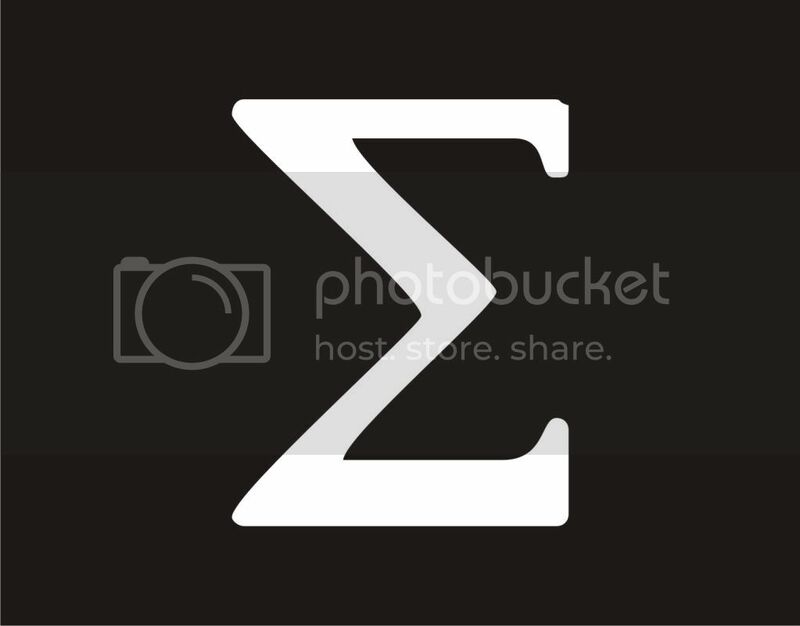 There are a few other numbers here, but they seem to be two individual's personal mobile numbers, so I'll rather just link to the MSCA page. 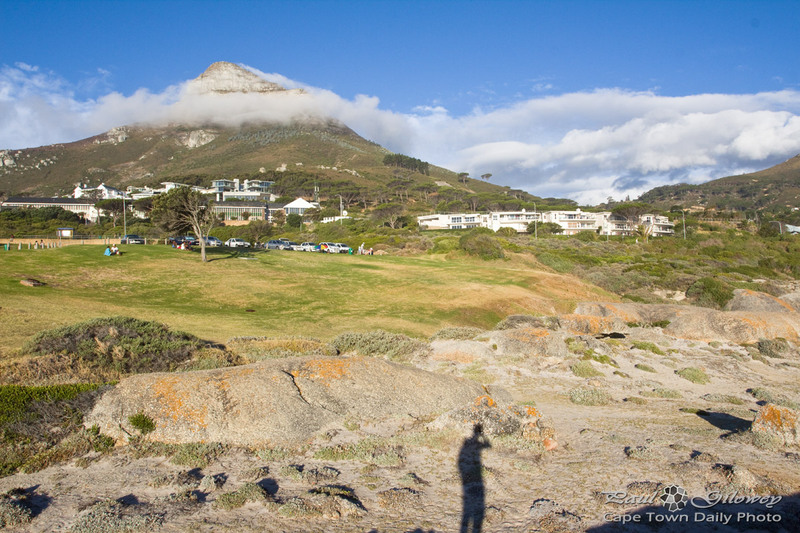 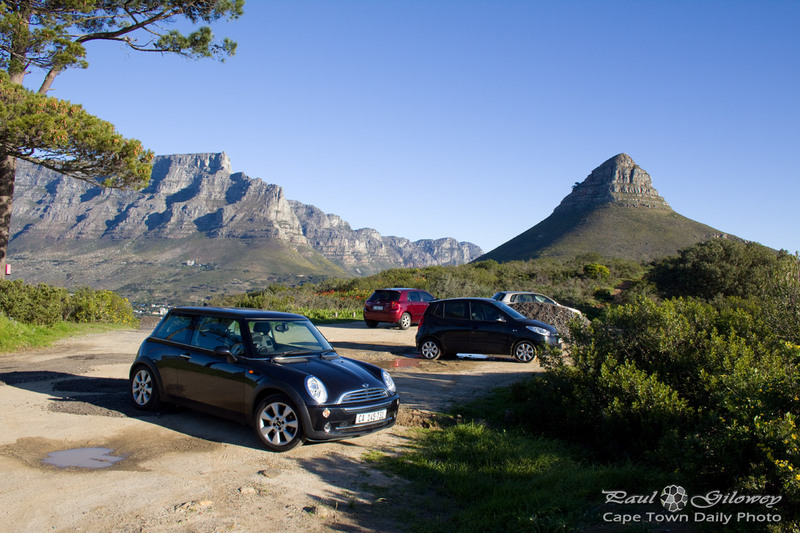 Posted in General and tagged lion's head, table mountain on Monday, 30 July, 2012 by Paul. 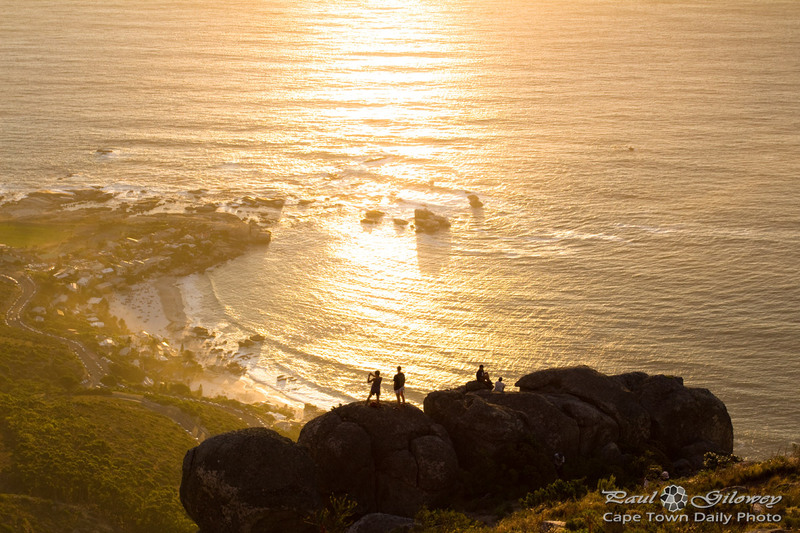 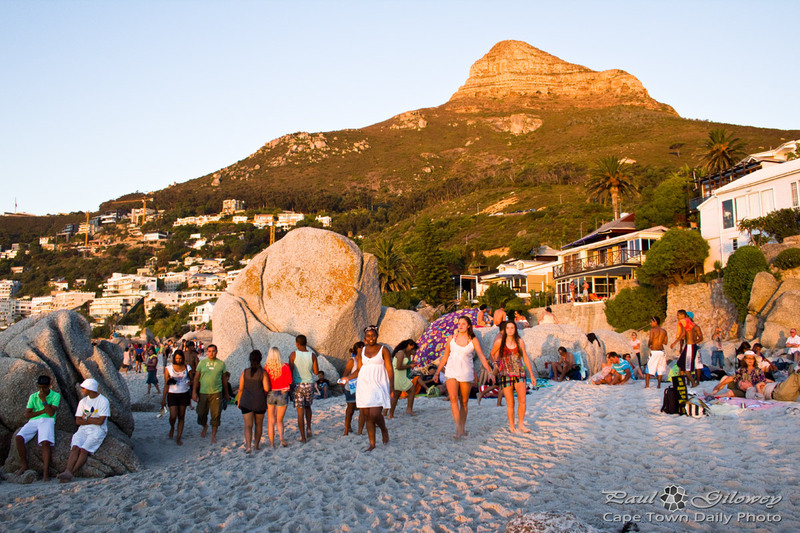 Posted in General and tagged beach, lion's head, people, sunset on Thursday, 23 February, 2012 by Paul.